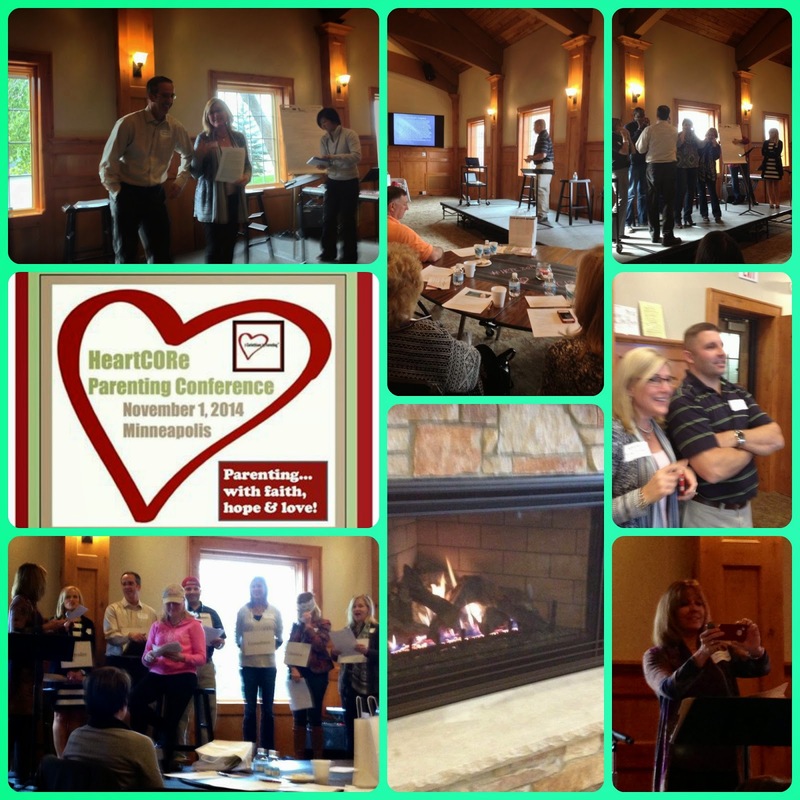 Eternal Moments: The HeartCore Conference Collage! 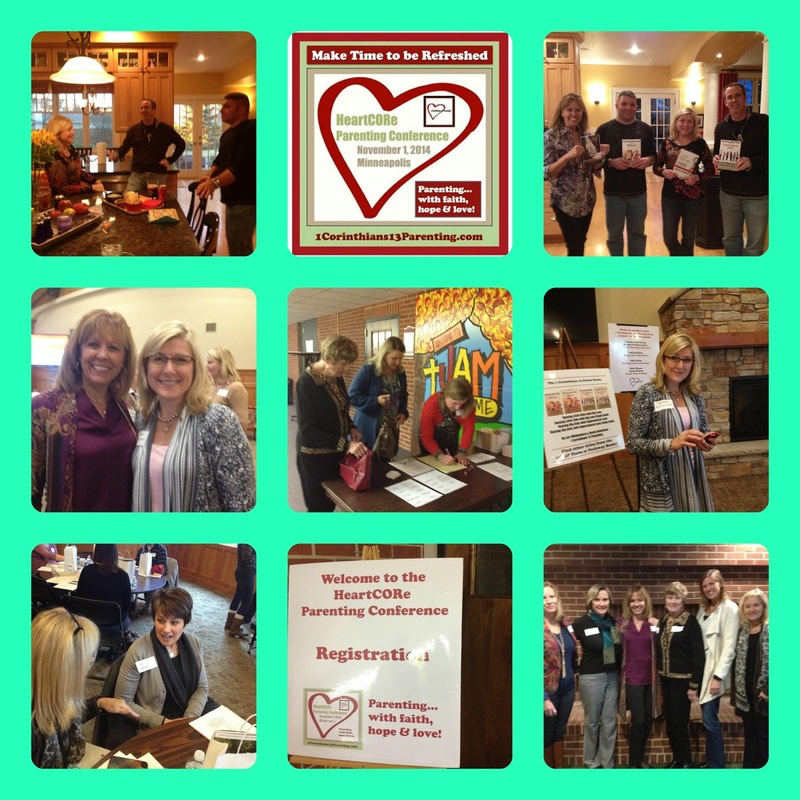 The HeartCORE Parenting Conference (#1HCPC2014) was a great success. Enjoy the photos! More during and a few after! 1C13P has already been invited back to Minneapolis next year! 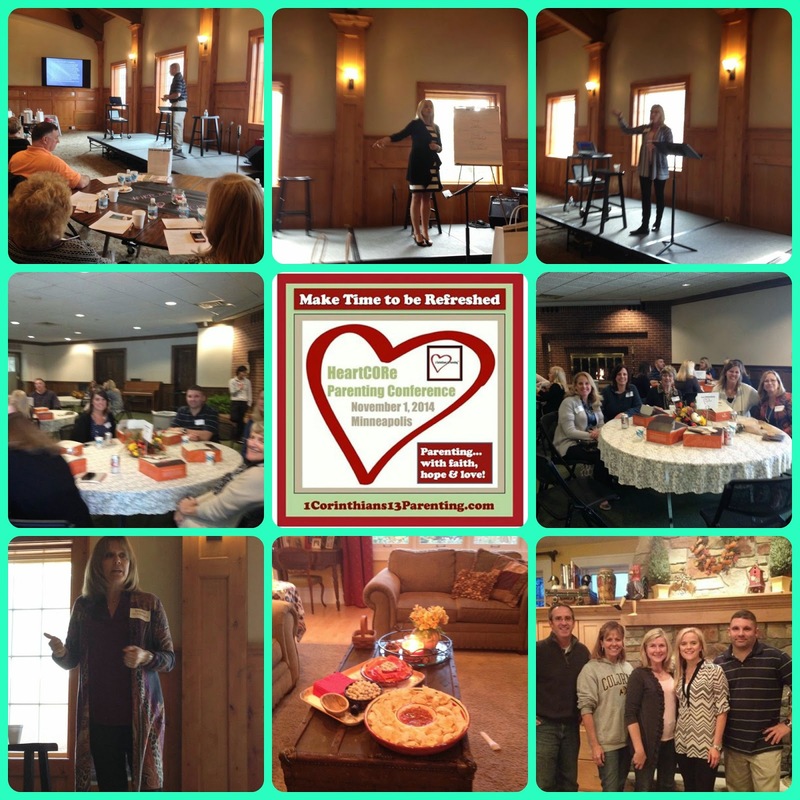 If you missed the Midwest conference this year- come next!